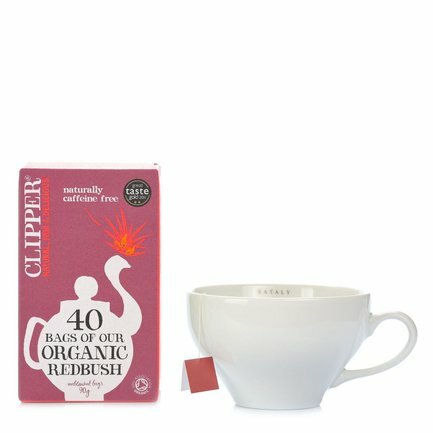 Rooibos, also known as red tea or redbush, is not actually tea at all, but is made from the leaves of a in broom-like bush in the legume family. Naturally caffeine-free, it is very low in tannins and rich in vitamin C, magnesium, phosphorus, iron, zinc and calcium. 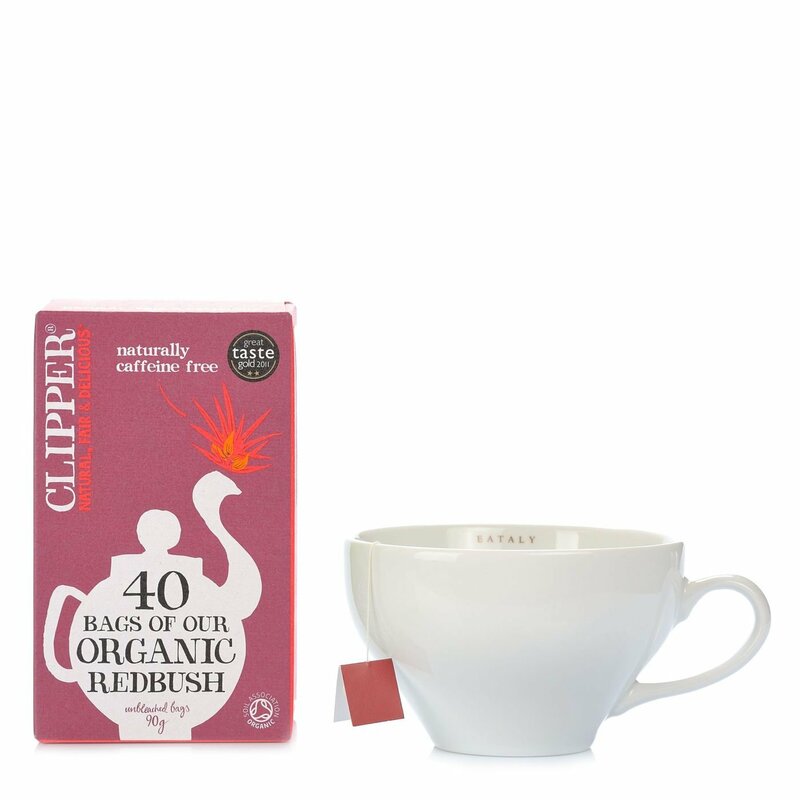 Natural or sweetened, its smoother flavour makes it an ideal tea substitute, any time of the day. Ingredients rooibos* (Aspalathus linearis). For more information on product labels, please contact our Customer Service department. The information on the labels of the products may vary for reasons beyond our control, therefore, there may be discrepancies between the information on the site and that on the products delivered. Please always check the information on the product before consumption or use.